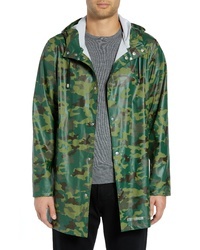 Stutterheim Stockholm Waterproof Hooded Raincoat $295 Free US shipping AND returns! 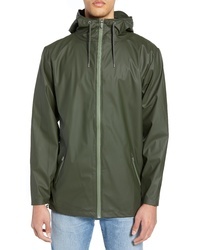 Rains Waterproof Hooded Long Rain Jacket $125 Free US shipping AND returns! 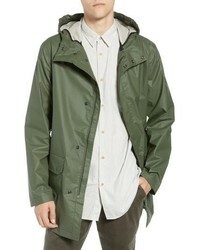 Herschel Supply Co. Forecast Parka $99 Free US shipping AND returns! 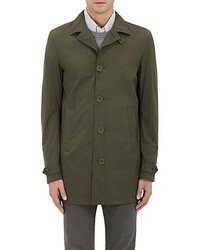 French Connection Rubber Raincoat $188 Free US shipping AND returns! 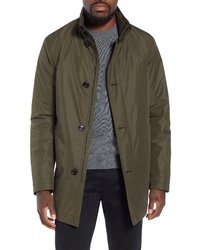 Mackage Mack Water Repellent Lined Raincoat $450 Free US shipping AND returns! 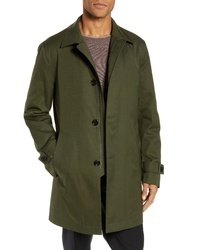 BOSS Carson Water Repellent Car Coat $272 $545 Free US shipping AND returns! 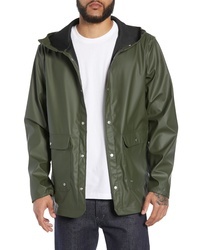 Rains Breaker Water Resistant Jacket $125 Free US shipping AND returns! 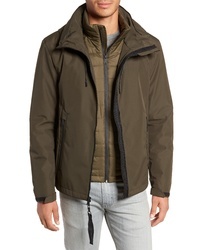 Cole Haan 3 In 1 Rain Jacket $198 $495 Free US shipping AND returns! 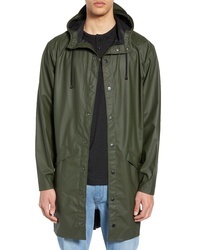 Stutterheim Stockholm Lightweight Waterproof Rain Jacket $185 Free US shipping AND returns! 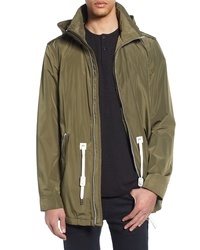 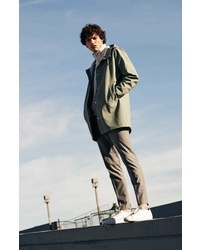 BOSS Dain Reversible Raincoat $545 Free US shipping AND returns! 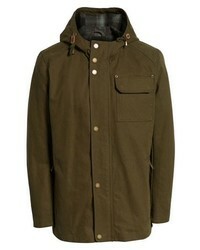 Pendleton Dry Goods Cascade Raincoat $195 Free US shipping AND returns! 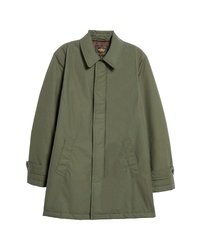 Golden Bear Waxed Cotton Car Coat $399 $650 Free US shipping AND returns!